My state car inspection is coming up-so I was excited that I would be getting this product! 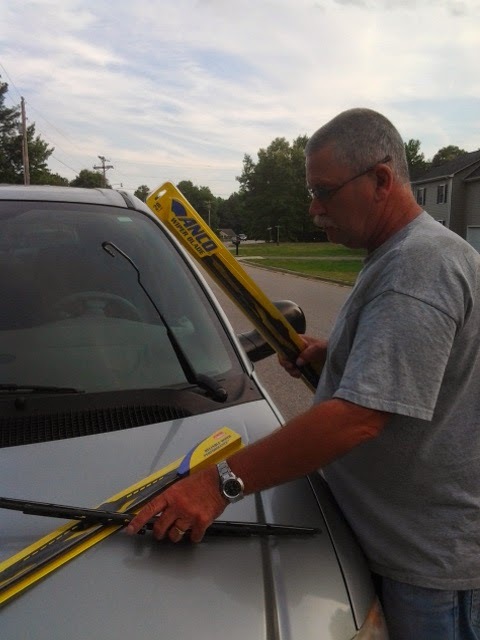 EZwipers.com is the fastest way to order the right wiper for your car or truck. Guaranteed. 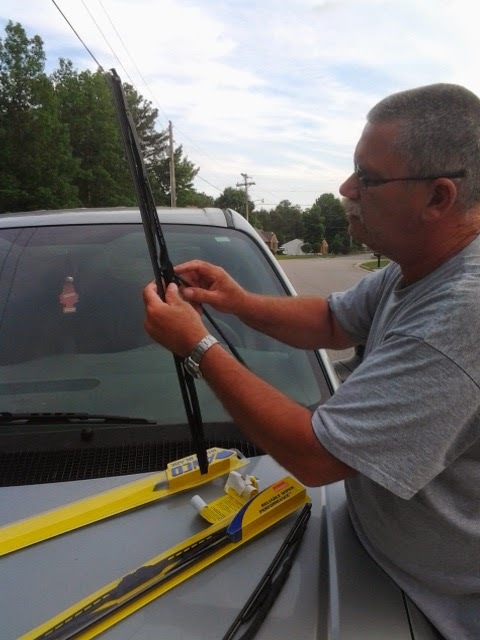 We have wiper installation pictures on our site if you need them. Why spend $80 at the dealer when you can buy them online for under $20? Great for moms and those on a budget. Super easy to change out. EZwipers has installation pictures on site. EZwipers will send the right wipers to your home fast guaranteed. No silly guest accounts to set up. Ordering time is usually under 3 minutes. Thanks so much for this giveaway. I'd like to win because I could use new wipers. I'm sold. I never seem to think our wipers work that well - even when we pay a lot for them! We need some new windshield wipers. I would like to win, because I still have the original windshield wipers on my car and they need to be replaced. I would like to win because I could really use some new wipers. I think the last ones were the cheapest ones in the store and have just about had it. 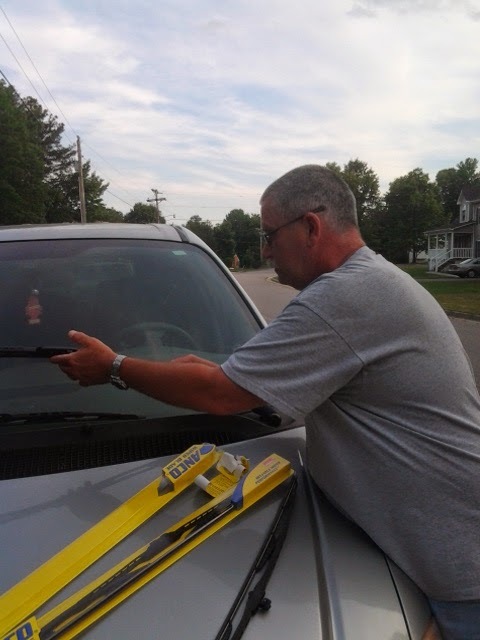 I like to have good wipers for safety. Thanks for the chance. I would like to win because my blades need replacing! Thank you for the wonderful giveaway. My car needs new wipers. This is awesome. Oh I would love to win and have a new pair of wipers for my van! I was just saying yesterday while it was raining...that I need new wipers! I want to win because I could use a new pair of wipers on the car. I'd love to win for my husband. I would love to win these so that my husband can replace the ones that are currently on his car. I would really like to win because I could use some new quality wiper blades for my car. Commented on Beamly post as Janet W.
I'd like to win because my car could really use a new pair of wipers. left comment on beamly review. I want to win this because our car needs a new pair of wipers!